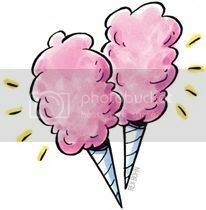 DIYfreebies: DIY carnival with new company revealed + payment report, RMM Media case reopened, RewardZone USA answers question, RewardZone USA and I-Deal payment reports, and much much more! 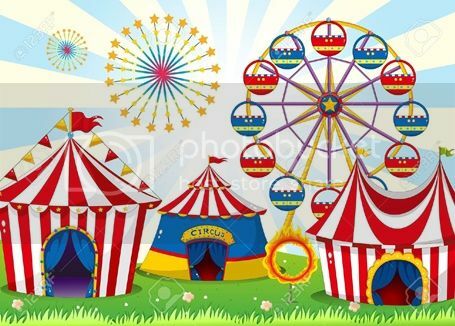 DIY carnival with new company revealed + payment report, RMM Media case reopened, RewardZone USA answers question, RewardZone USA and I-Deal payment reports, and much much more! I was searching through my old notes and found I had jotted down "Dealzingo" and "Flex Marketing Group" a while back. 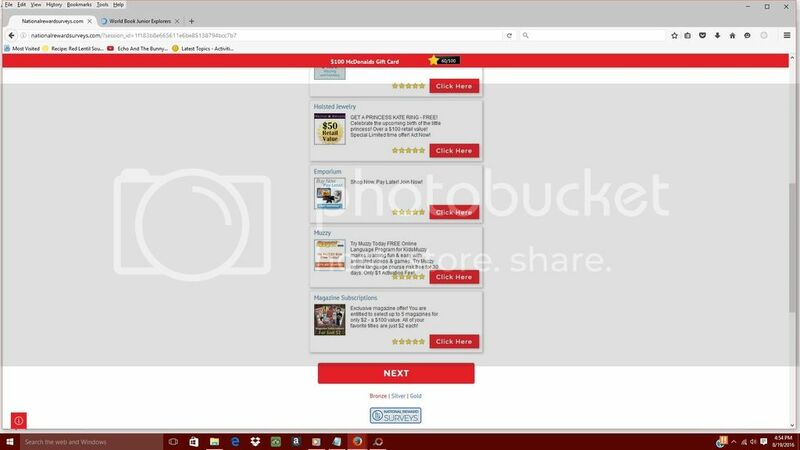 However, I wasn't entirely sure that Flex Marketing Group was connected to the nationalrewardsurveys.com (Dealzingo) sites. 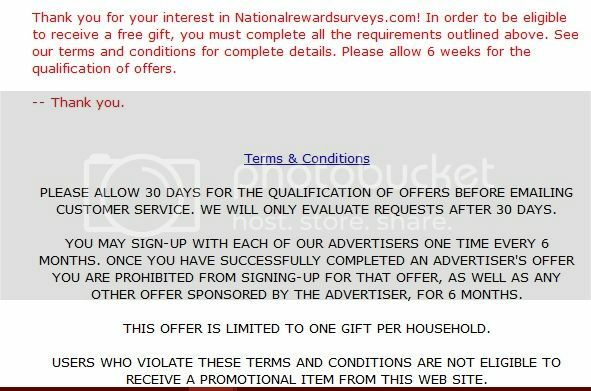 Someone, however, sent me an e-mail stating that they were paid on one of the nationalrewardsurveys.com sites. In that e-mail, they posted the company's name, address, and telephone number, which confirms that Flex Marketing Group, LLC. 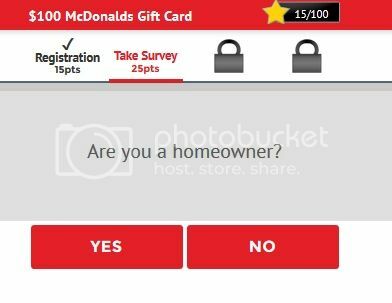 are the company behind the nationalrewardsurveys.com sites. "Good news! I just received a $1000 check from FLEX Marketing group, LLC with the memo on it: $1000 Visa Gift Card Cash Equivalent! 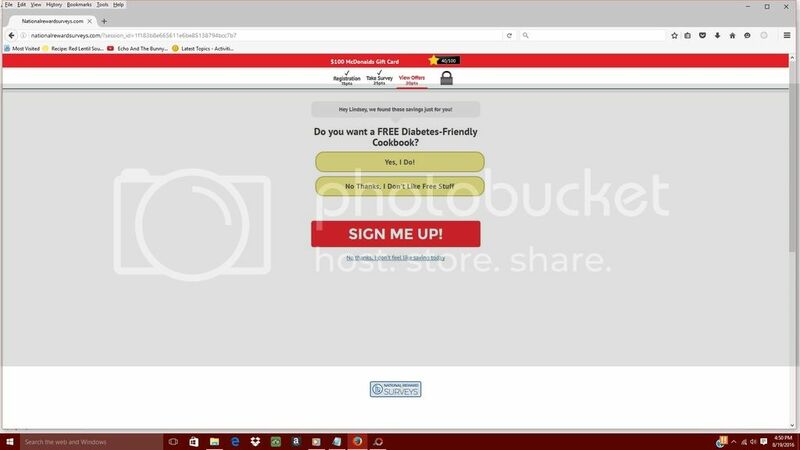 The "View Offers" pages offer you things like the "free diabetes-friendly cookbook" shown above. You don't have to sign up for these offers, just view them to advance to the offer pages. 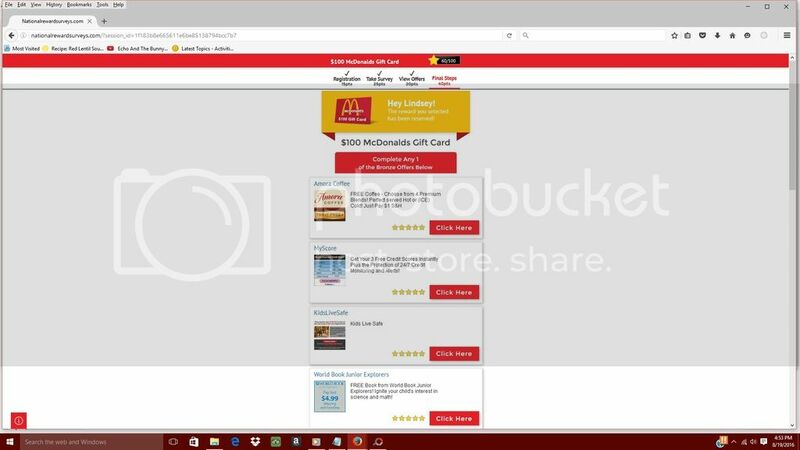 This is what the offer pages look like. There is a Bronze, Silver, and Gold offer page. The offer categories look like I-Deal except I-Deal's are Silver, Gold, and Platinum. 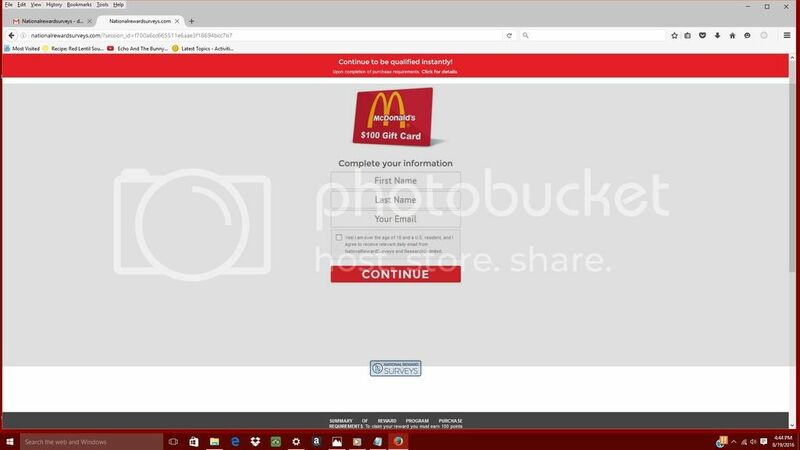 There are also no "Registration," "Survey" and "View Offers" point requirements on I-Deal's sites. This company does respond to e-mails, though they can be slow. They have a working telephone number that at least goes to voicemail if nobody answers. That's one of the things I look for when doing a site. If somebody responds to my e-mails, then that means somebody can help me if a problem arises. If they offer phone support, that's even better! Another thing I look for is a status page so I can log in to my account. If there is no way to check my offer status, how will I know if I'm making progress? Let's say I-Deal had no status page link on their gift sites. How would I know if I needed to do any replacement offers unless I-Deal sent me some sort of alert via e-mail? Before I do any site I register first, then log in through the status page so that I am locked in for sure. I don't sign up and start doing offers. With RewardZone USA and Dealzingo, your account becomes active when you sign up for your first offer. So I guess with RewardZone USA it's a little different for me since I do an offer with them upon sign up. I haven't done Dealzingo yet but I am planning on giving them a try as soon as I get time. In 2004, Flex Marketing Group, LLC. was founded, and has remained a part of the sales and marketing industry ever since. Flex Marketing Group offers marketing and advertising solutions to companies seeking to acquire new customers on a performance-basis. Michael Held has led this business since January 2008 in New York, NY. He also owns and manages Brick Run Media, LLC., a privately held company which he established in 2007. Brick Run Media has an annual revenue of $160,000 and has just two people on staff. 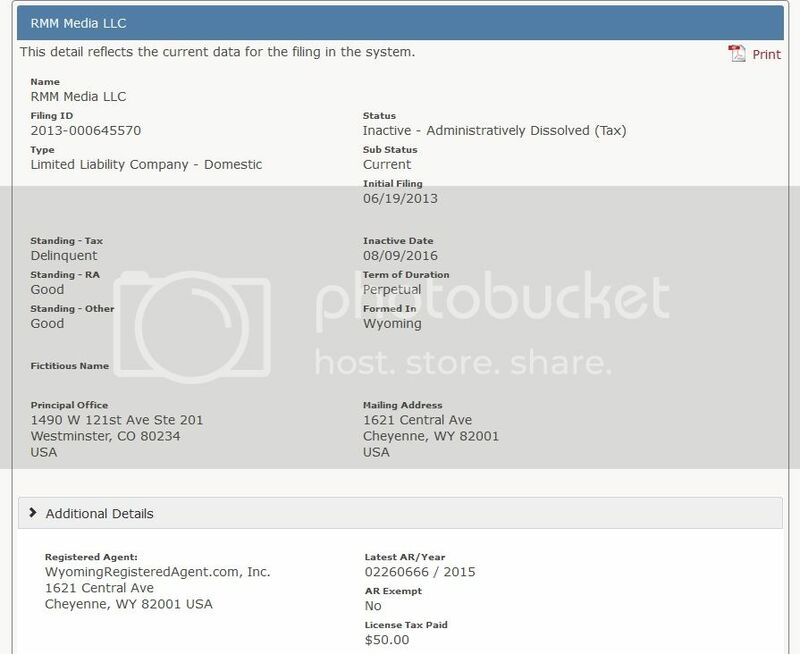 In 2011, Michael Held became principal employer of Ad1 Media Group, LLC., an advertising company with an annual revenue of $100,000 to $499,000. Then in February of 2015, he started up Consumer Promotions Media, LLC. Michael Held earned a BS in Marketing in 1999 from the University of Maryland. In 2004, he earned an MS in Information Systems from the Stevens Institute of Technology in New York City. 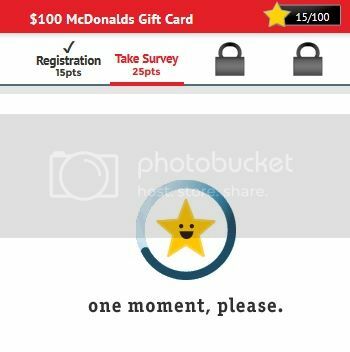 Dealzingo-- Your account becomes active once you sign up for your first offer. All offers must be completed within 30 days of completing your first offer. Limit of 1 reward per household, per calendar year. Any accounts that share either: the same name, e-mail address, mailing address, telephone number, credit card, or IP address will be considered the same household. Accounts in violation of this rule will be placed on holds or disqualified. Credit card offers may require you to activate the card by making a purchase, transferring a balance and/or taking a cash advance. You must remain a card holder for at least 60 days from the time of activation, purchase, or balance transfer. I knew RewardZone USA would accept a bill as proof of address, but I wanted to know if they would accept an invoice. Below is what I asked them in regards to the site my dad was working on. I told him that he could only do one site per year. As for proof of address, the problem is he just moved so it may take a little time for something to show up in the mail under his new address. Do you accept credit card or debit card applications as well? Or if he bought something online and had it shipped there, would you accept an invoice showing his name and new address? I figured that might be faster. An invoice for something purchased online is acceptable for your dad. I had no idea! So if your photo I.D. doesn't have your current address, you can just buy something online, have it shipped to your home, and send them the invoice. It works if you don't receive a lot of mail, or if you pay your bills online. Thought I'd pass that information along. Next we will talk about RMM Media, LLC. 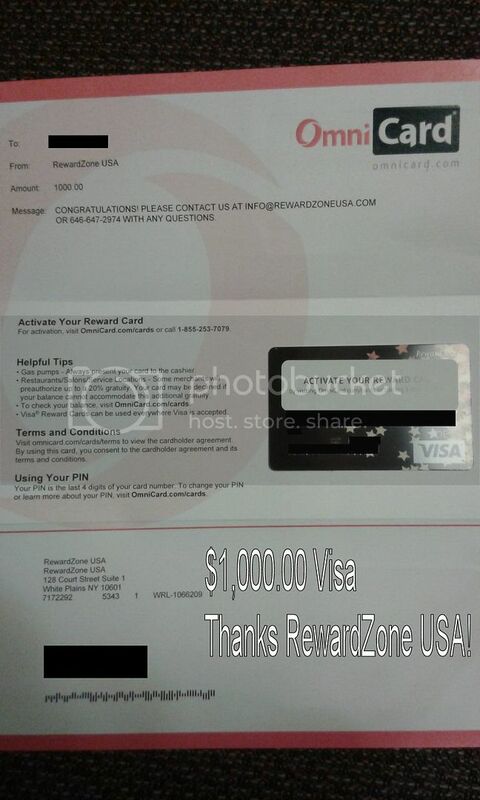 To refresh your memory, please read these posts first: "Rewardzone USA proven legit + payment reports..." Santa's workshop, Part 1. RMM Media, LLC warning..." DIYfreebies 7th annual anniversary blog..."
Thanks for the gift cards RewardZone USA and I-Deal!! 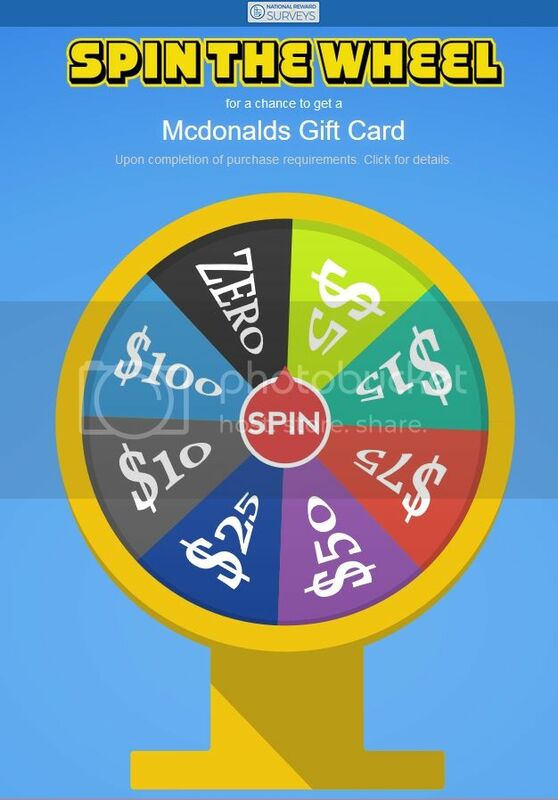 My earnings: $85.00 in amazon codes, $50.00 Paypal, and a $5.00 Starbucks e-card from Media Insiders; $250.00 in Wal-Mart e-cards, and $30.00 in Target eGiftCards from Toluna; $150.00 in Paypal from SurveySpot; $129.95 in Paypal from Quickrewards.net; $275.00 in Visa gift cards from MyView; $50.00 Paypal from Mindspay; $75.00 check for a 1 1/2 hour-long moderated chat study from SMARI; $300.00 virtual Visa from Gongos Research; $60.00 amazon from C+R Research; $100.00 check for soda study; $150.00 virtual Visa for beverage diary study; $10.00 cash for marinade test. This concludes our summer blog. I hope you all enjoyed it! I am, however, sorry for the time that elapsed since my last entry. Just had a lot going on personally and I took a break. I'm ready to dive back in to the freebie scene though~! I really cannot wait for the months ahead... September-January is my favorite time to do freebie sites. I like the extra spending money during the holiday season. My next site will be Dealzingo and possibly another I-Deal site until I can do RewardZone USA again in January. Dealzingo lists that you must complete the offers in 30 days to qualify, but yet, you cant email their support on offers that didnt go green until 30 days.. confused? I have two offers that didnt go green yet.. i ended up trying two more just to try to "fix" it quickly, they also are still pending.. I'm wondering if i should just go ahead and email them asking about forwarding confirmations if its ok at this point, worst they can say is to wait another 20 days i guess? Actually they didnt.. the status page vanished (blank) and if i clicked on the 1000 offer link it now says expired.. I had done all required offers too.. so i have no way of knowing.. i emailed them twice.. i also called and left voice messages.. in either case no one has got back to me. Have you all gotten any responses on how to check status?! I email and call everyday. No responses via email or phone.. i've called three times already and left messages.. feeling like a lost cause here. Did they ever get back to you guys? No they didnt.. I wont waste my time with DealZingo again. My dealzingo went through - although one of the "free" signups never went green so I replaced. But what I replaced it with went green w/in <a week (checked next weekend). 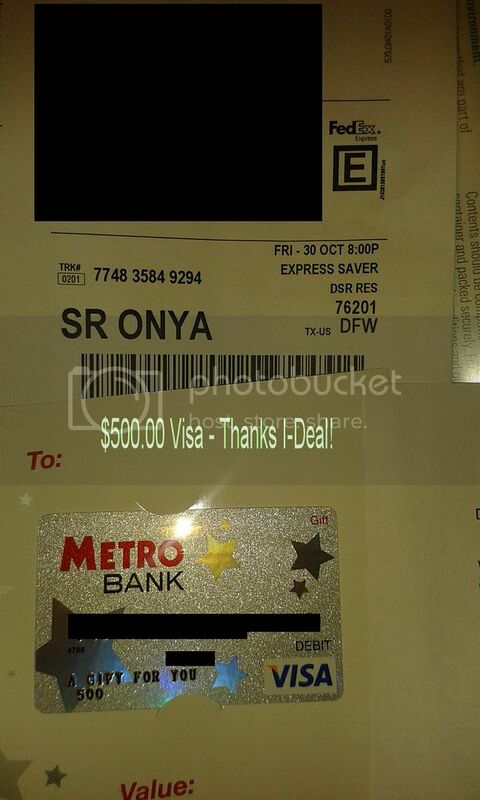 Of course, I did mostly paid offers, ended up spending more than $100, but got the $500 reward. Can't get to any of the Nuitech sites though, are they still around?